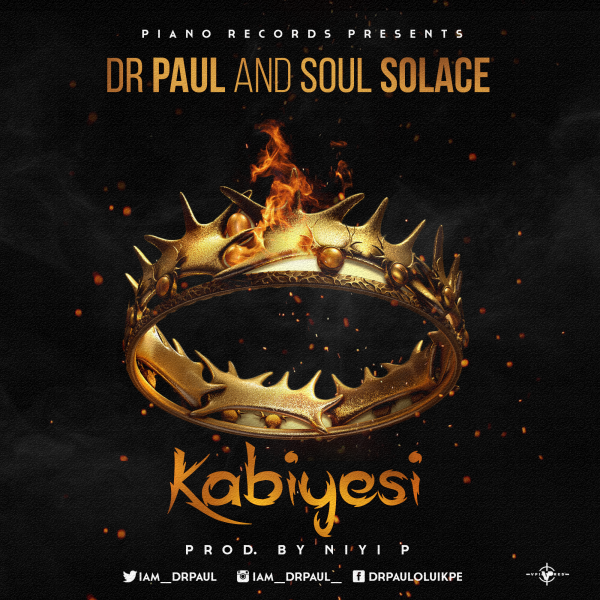 From the “Yahweh” album, Dr. Paul and Soul Solace release the song “Kabiyesi”. “Kabiyesi” stands out in the album as a very strong and powerful worship song. With this song, Dr. Paul and Soul Solace continue to serve the populace with sound gospel songs with a message that resonates across the world.